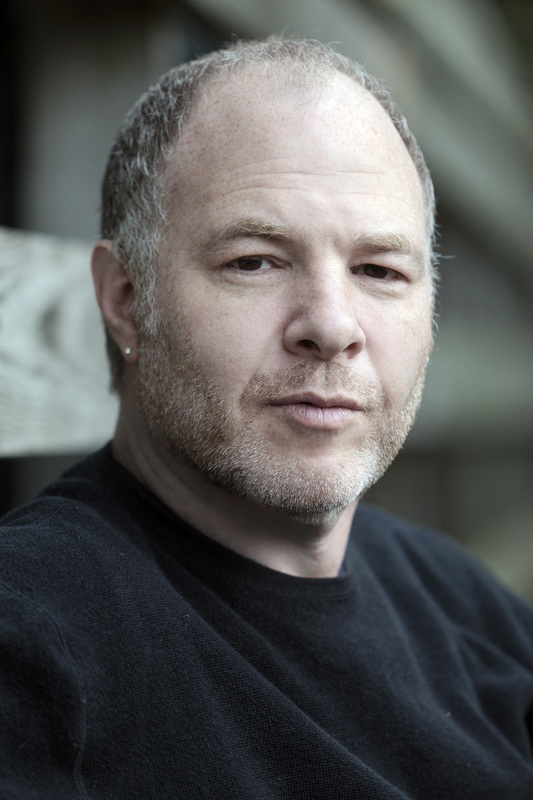 Educator and activist Jackson Katz, Ed.M. '92, discusses the significant role men play in preventing gender violence and creating more gender equality, in light of movements like #MeToo. With the recent rise of movements around gender discrimination and sexual harrassment, such as #TimesUp and #MeToo, Jackson Katz, Ed.M. '92, feels encouraged. But the author, educator, and activist, who has devoted his career to issues of gender, race, and violence, knows that there is still a long way to go. The general inclination is to view occurances of violence, harrassment, or abuse as isolated incidents perpetrated by individuals, says Katz, but looking at things that way misses the larger picture. There needs to be systemic social change, he says, beginning with gender norms, and people in leadership positions, women and men, need to take the lead in pushing for this change. In this edition of the Harvard EdCast, Katz, founder of the Mentors in Violence Prevention program, discusses the significant role men play in preventing gender violence and creating more gender equality, and how "messy dialogue" in educational spaces can help real change to take place. Read about Katz's work with the Representation Project and the #AskMoreofHim campaign.